Great success of CORDOBA during dog show in Sweden. CORDOBA z Czarnego Dworu (owners: Madeleine Bellqvist & Agneta Bellqvist) – excellent 1 in junior class, Best of Breed, Best of Group, Junior Best in Show 1, Best in Show 2. 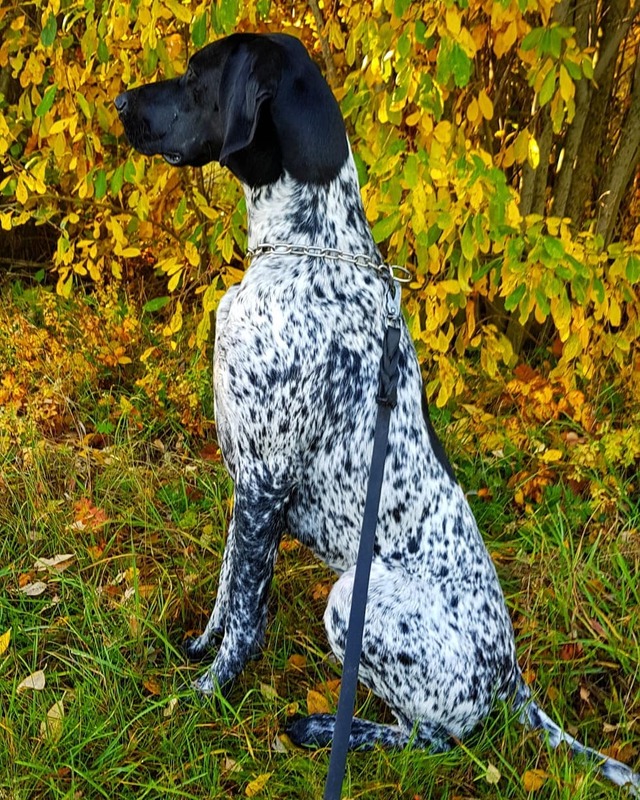 Description from the judge Carl-Gunnar Stafberg: excellent overall impression, well-formed head, a little big ears, excellent neck and back, good chest, excellent movement, good fur.